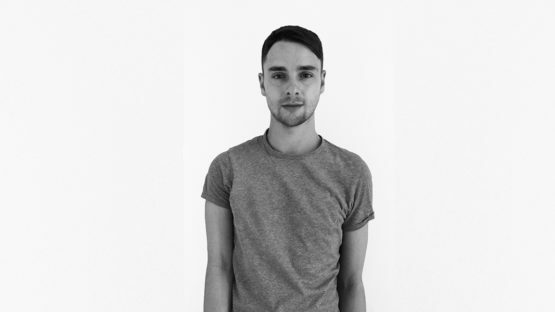 Stephen Johnson is a product designer with a particular interest in how design can exist for our psychological needs. He is a graduate of the Royal College of Art and previously studied 3D at the University of Brighton. Stephen’s work includes one-off pieces and production ranges. His work can be found across Europe, Asia and the USA including Sotheby’s,TheMuseum Of Modern Art and 10 Downing Street. Stephen Johnson lives and works in London.